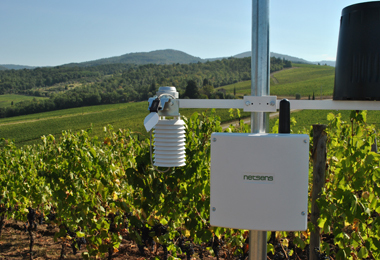 MeteoSense 2.0 represents the new generation of professional weather stations, combining high reliability and unsurpassed performance. 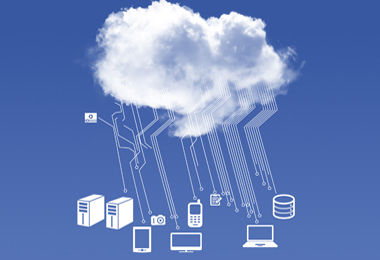 Real-time data gathered from sensors are transmitted using reliable GPRS technology, and accessed worldwide through the simple, intuitive Netsens LiveData web interface, using any mobile or desktop device. 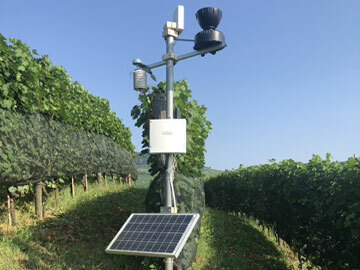 Installed since over 10 years in hundreds of sites in several Countries, is easy to install and to use, and provides useful information for improving your crops. 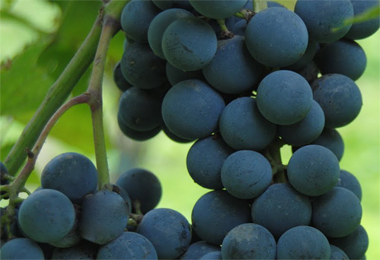 ready to expand with IoT wireless technology for Precision Agriculture and for Sustainable Viticulture. Fixed power supply option: 110V/220V external power adapter. Optional back-up battery. Up to 4 soil moisture probes. 20W solar panel for reliable operation. 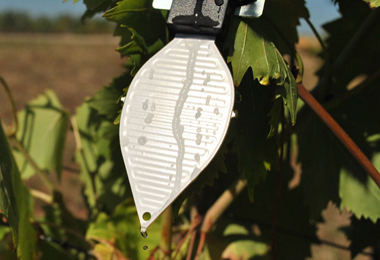 Double-side leaf wetness measurement, resistent to chemicals. 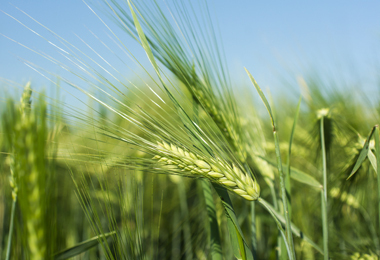 Includes previsional DSS software for the phytosanitary management of several crops. Ready for expansion with IOT long range wireless units. 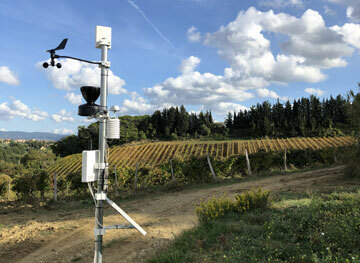 Complete weather station for agriculture. 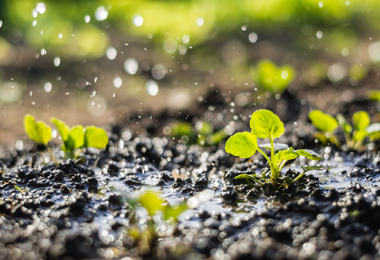 Sensors: rain, wind, temperature, air humidity, atmospheric pressure, solar radiation, leaf wetness. 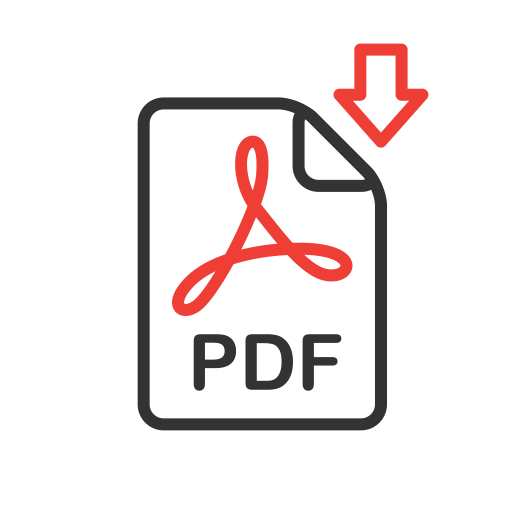 Includes previsional DSS software for the phytosanitary management and irrigation management of several crops.